Fishing this past week has been a bit slower, average sturgeon catch has been between 4 to 8 fish per trip, salmon fishing has been good with 2 to 6 hook ups. Crab and prawn fishing remains good. Local trout fishing is starting to pick up and with the good weather upon us we should be in for a great weekend of fishing and sunshine. See below for detailed report. This was our largest fish this week measuring 8ft 4 inches, nice work Thomas. Fraser River Sturgeon fishing has been a bit slower this past week, water levels on the Fraser are rising slowly , Hope water meter station is showing a rise from 5.75M to 6.01 M so looks like freshet has begun. I was up in the canyon earlier this week and the Thompson River is on the rise as well so I would expect this trend to continue over the next 4 to 6 weeks. Most of the snow pack is going to come from Prince George/North area so that would be the best area to watch if you are keeping an eye on water levels. Even though sturgeon fishing is not quite as hot as it was last week we are still producing some nice fish, largest this week was 8ft 4 and we managed some really nice 4 to 7 footers as well. Lamprey eel seemed to work best but Eulachon and salmon roe are also producing some nice fish. As seen in the above pic, Berkley Gulp scent can sometimes get these fish feeding, these spray bottles make it easy to use and is available at most tackle stores. Vancouver salmon Fishing has been good this past week with some very nice fish coming from South end of Bowen and Tungstal Bay, Gulf Islands are starting to pick up as well so good time to get out on the water. Crab and prawns are also producing good results if you have the time to drop the traps. 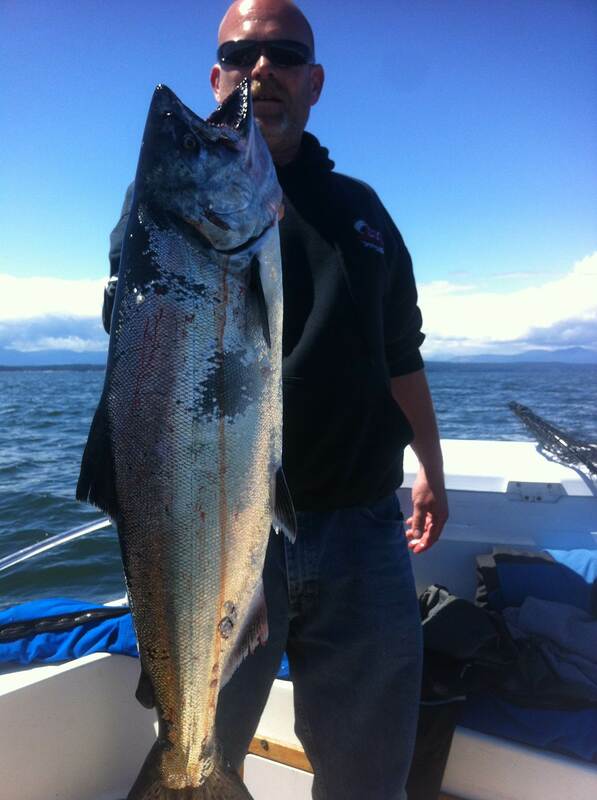 We are currently offering day trips to Gulf Islands and Vancouver area fishing all the local hot spots. 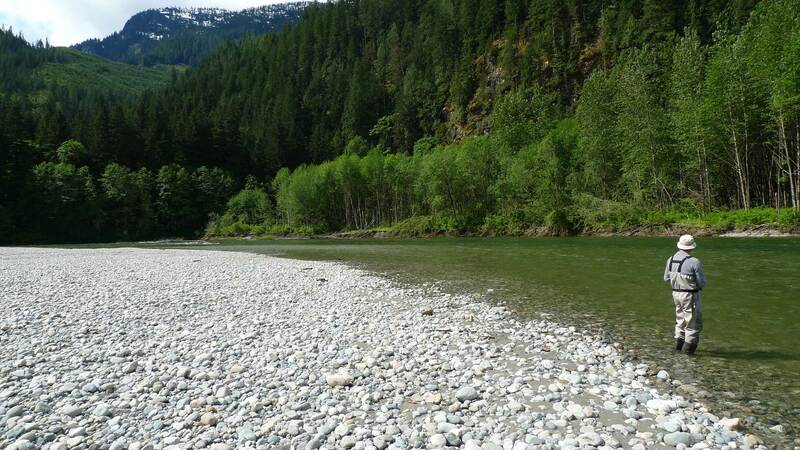 Pitt River Fly and Spin Fishing trips will begin in the next 3 to 4 weeks when the annual run of sea-run Bull Trout begin to enter the river. STS has been guiding this river for over 15 years now so we are super excited to get the season started. The sea-run Bulls that enter this system are chrome bright and ready to put up a great battle on light tackle. One of my favorite places to spend the day, the Upper Pitt also offers great scenery and wildlife viewing opportunities. Best fishing for sea-run Bull Trout is between June 5 to July 15, then Sockeye and Chinook begin to enter the river system. For fly fishing we like to use large streamers and egg suckin leeches, for spin fishing, nothing works better than Gibbs/Delta Ultra Lures or Crocs. Most fish are in the 1 to 3lb range but also some larger Bulls in the 5 to 10lb range. 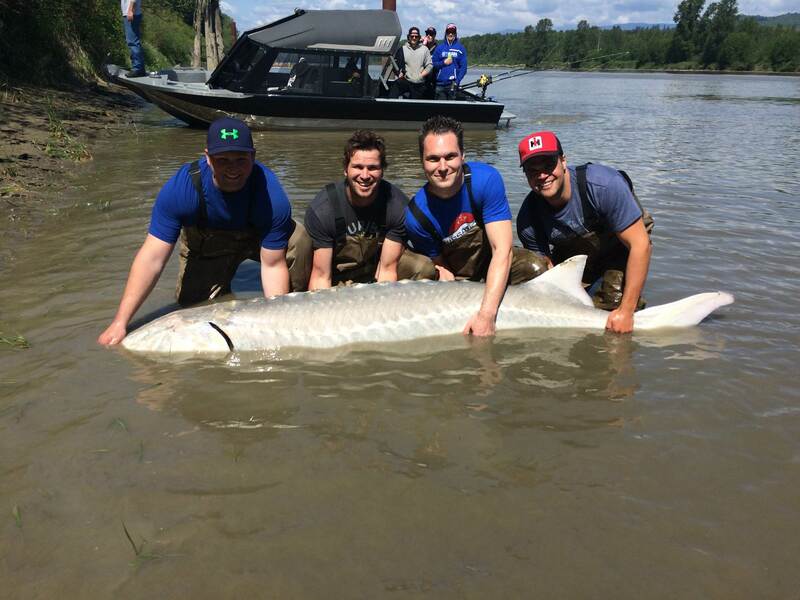 All fish are catch and release on the Pitt River system including salmon. 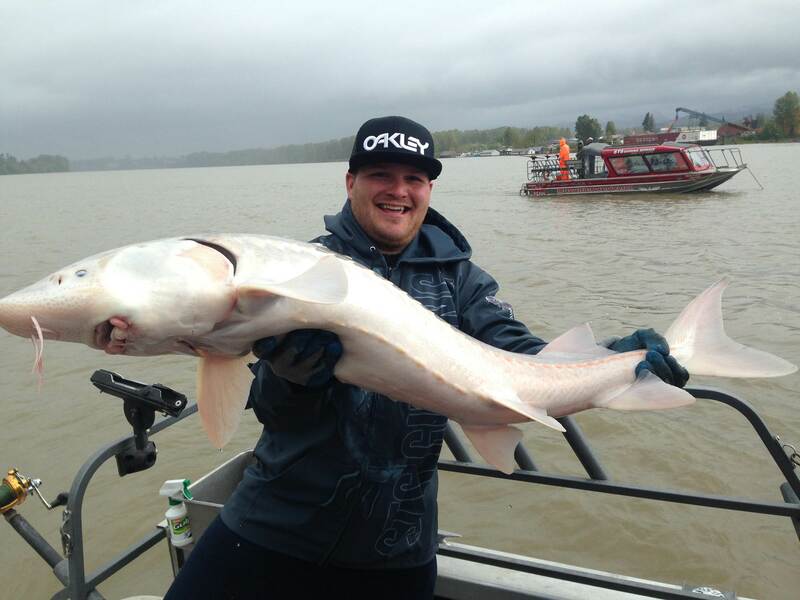 Mothers Day is on Sunday, great day to take mom out on the water or even better fishing for salmon or sturgeon. We still have a few boats for this weekend if you are looking to get out. 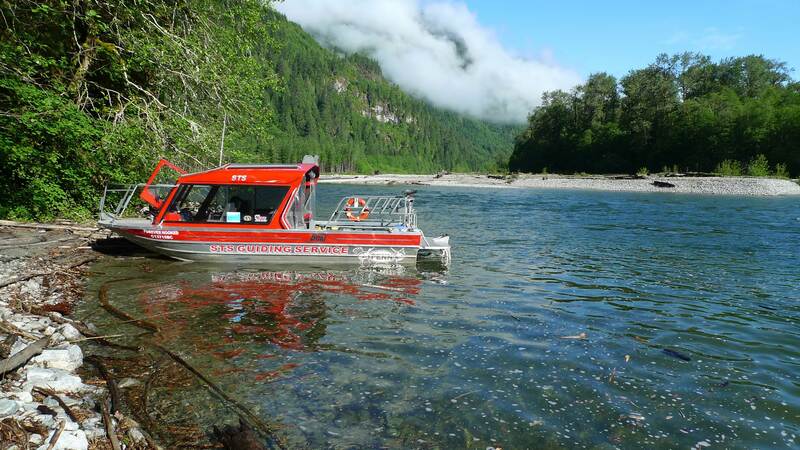 We are also offering 2 hour Harrison River Tours which is would be a great way to spend the day with Mom, only $69 per person. 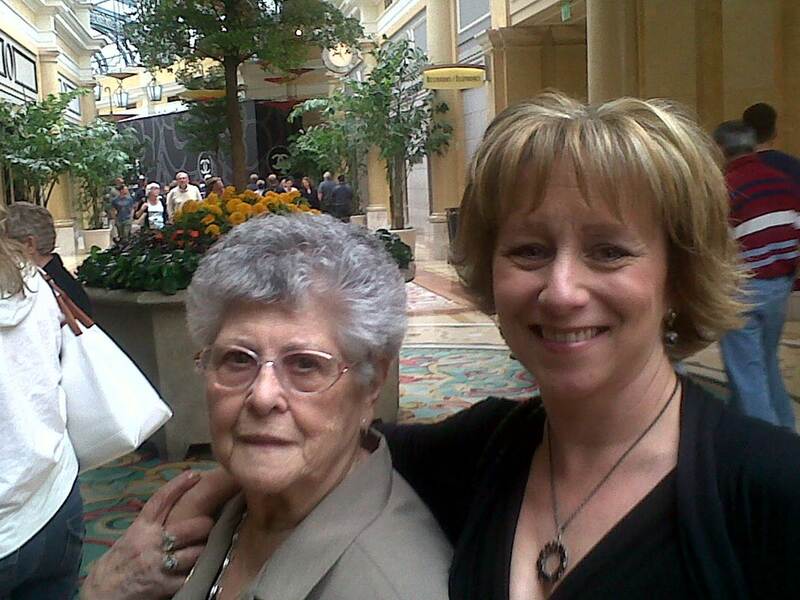 Happy Mothers Day Mom and my beautiful wife. 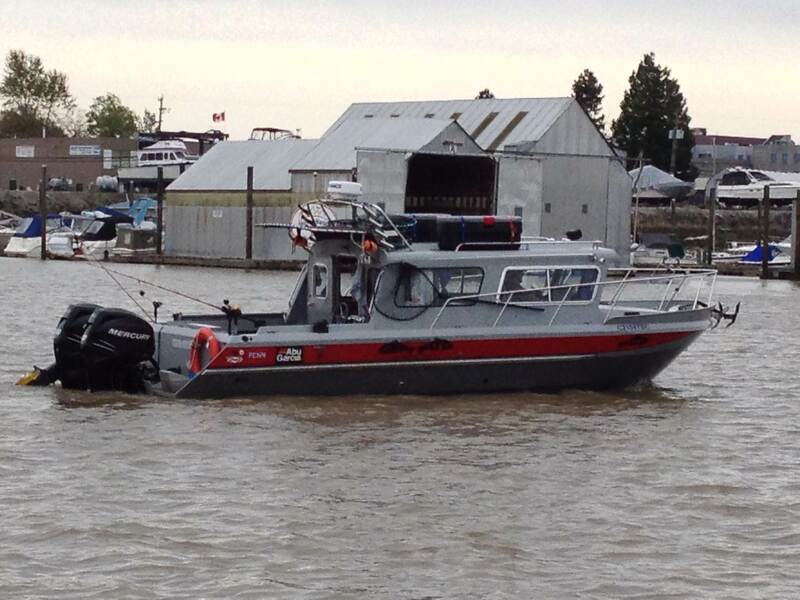 You are currently reading May 8 Fishing Report Update at Hells Gate Jet Boat Tours Blog.